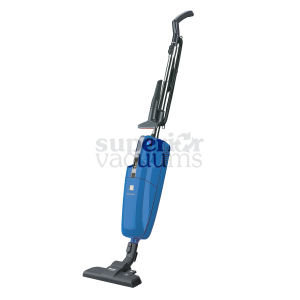 Introducing the Nilfisk VP600: a sleeker, more beautiful commercial vacuum. 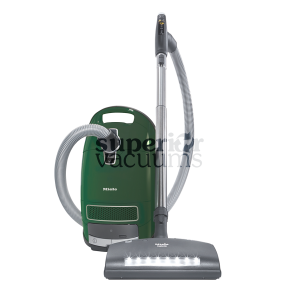 Developed in partnership with a Copenhagen, Denmark design institute, the VP600 signifies the next evolution of canister vacuum design. 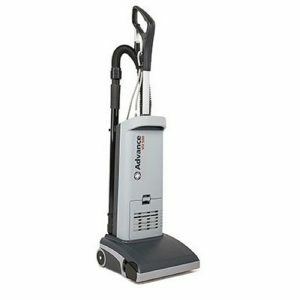 Featuring two highly maneuverable, fully directional caster wheels on the body, it eliminates drag, effortlessly following you wherever you clean: hotels, schools, retail stores, offices and a variety of other commercial floor cleaning applications. Simply put, it’s been engineered to reduce strain on the body to virtually nothing. A large, step-on power button that’s easily accessible Telescoping wand that picks up accessory heads without having to bend over. 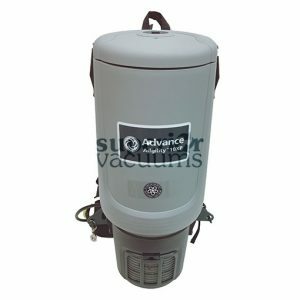 Airflow bypass built right into the handle to avoid picking up undesired objects, such as delicate rugs From top to bottom, every aspect of the VP600 has been streamlined for ease of use by a company who’s been perfecting vacuum design for over 100 years: Nilfisk.